Master & Apprentice Excerpt Released at StarWars.com! A summary of our latest excerpt of Master & Apprentice along with a few questions it raises! The passage follows a young Qui-Gon Jinn, still the Padawan of Master Dooku, as he follows the trail of a Falleen bounty hunter on Numidian Prime. 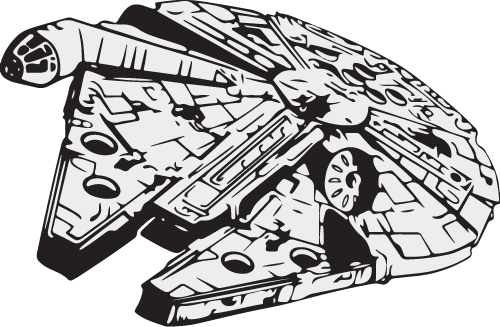 With less than a week to go until Star Wars Celebration, we may have thought that we had reached our limit on pre-festival surprises, but how wrong we were! This morning, Star Wars fans around the globe were surprised with an exclusive excerpt from Claudia Gray’s HIGHLY anticipated Master & Apprentice over on StarWars.com! The passage follows a young Qui-Gon Jinn, still the Padawan of Master Dooku (how crazy that is to read), as he follows the trail of a Falleen bounty hunter on Numidian Prime. The selected text (or an audiobook sample) can be read (or listened to) here and already has our minds buzzing with questions! These questions incorporate details from the excerpt, so head on over to StarWars.com with the link above before continuing on. ‍Is Shenda Mol at all involved with Black Sun? Does this mark the first time that Dooku has used Force Lightning in front of his apprentice? Will we get more flashbacks like this -- or is this even a flashback at all?? 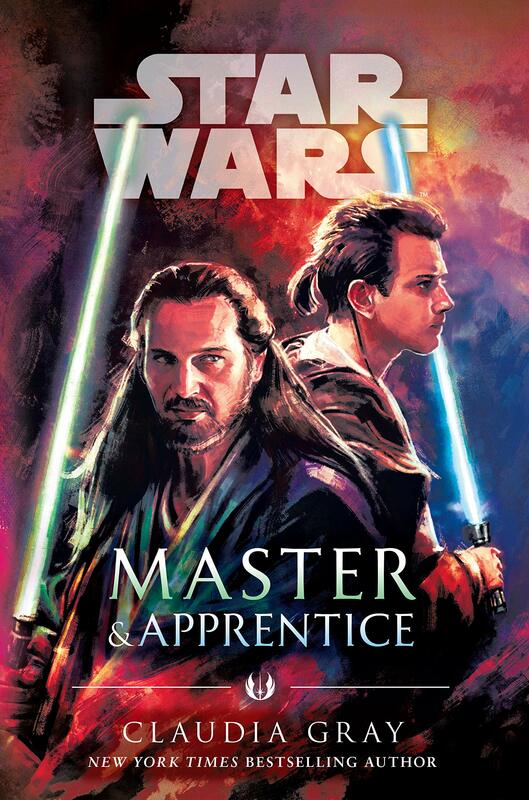 These questions and more will be answered with the official release of Master & Apprentice on April 16th, and if you’re going to be at Star Wars Celebration next week, make sure not to miss out on the exclusive cover that will be available only in Chicago! More details here. For more information about Master & Apprentice, including our full review and round table later in the month, stay tuned to Youtini! If you've read Master & Apprentice, please head over to the Official Book Profile and add your voice to our community ranking so we can all be a little more connected. I think Qui-Gon would have liked that. 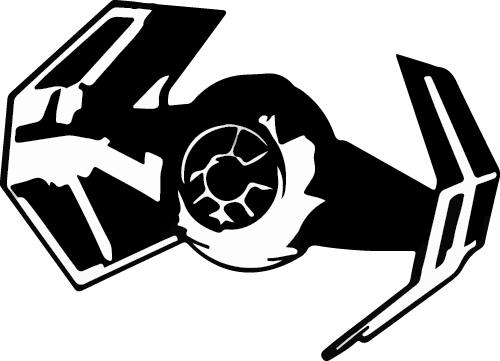 If you loved the book as much as I did, check out Claudia Gray's other work including Lost Stars, Bloodline, and Leia: Princess of Alderaan. Dooku: Jedi Lost on The Star Wars Show! 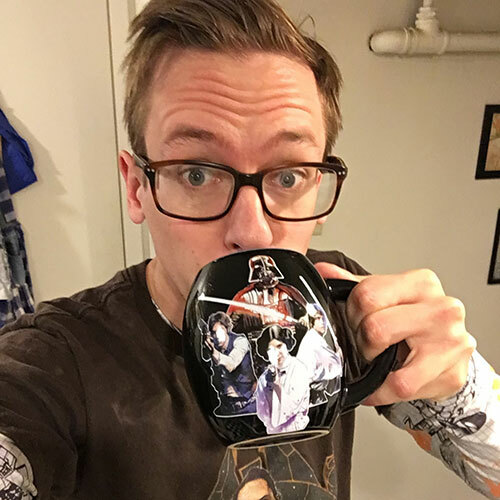 Eric is a Chicago based actor who can proudly wear a different Star Wars shirt to work every day of the week. When not acting as the Managing Editor for the Youtini blog, Eric enjoys catching up on all the Star Wars books he missed out on in his youth, drinking wine, playing video games, creating D&D campaigns, and taking numerous walks with Mordin, the best corgi in any and all galaxies.